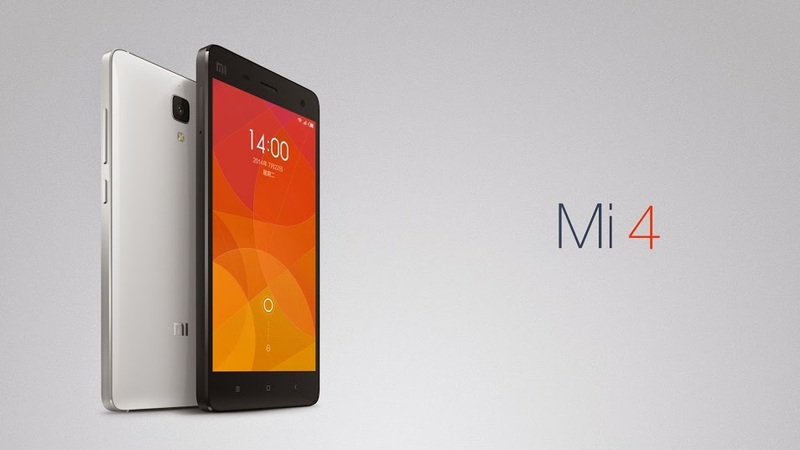 Xiaomi announced their latest smartphone early this morning, the Mi 4. Before you go getting excited for a new contender on US shores, make note that Xiaomi has stated that it will not make the phone available for US buyers, as our buyers are not in their plans as of right now. In the chance that you do import one from overseas, without knowing if it features the proper radios to work on our networks, the phone likely will not have access to Google Play for all of your apps and services. It’s a downer, but it is what it is. Regardless of where the phone will land, the Mi 4 features a good spec list, especially considering its price of approximately $320 for the 16GB model and $399 for the 64GB variant. The device features a 5″ Full HD display, Snapdragon 801 processor with 3GB of RAM, 13MP rear-facing shooter (Sony sensor), 8MP front-facing camera, 3,080mAh battery, stainless steel frame, and comes running Android 4.4+ with a bit of MIUI tweaks on top. 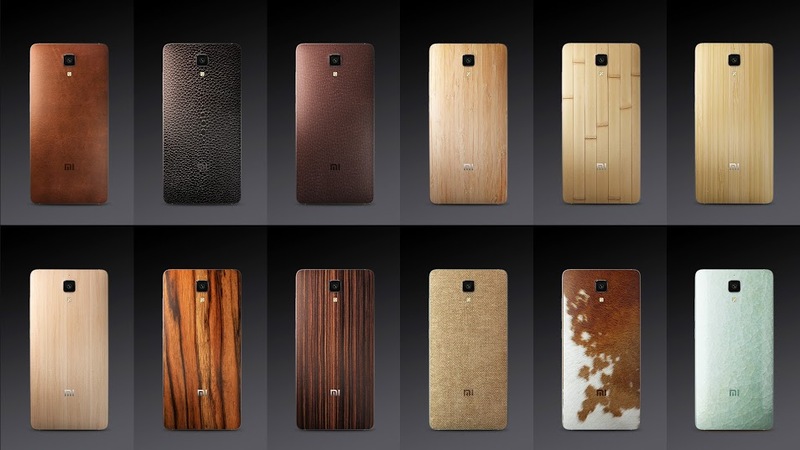 One thing to note is that the Mi 4 will be made available with a ton of backplate options, including wood options (Bamboo, Rosewood, Walnut, etc. ), Leather, Stone, and even cloth. Look below for the full list of specs, then let us know down in the comments section if this device would interest you if it came to the US with the proper radios and Google support.